Back-to-school isn’t just for students, teachers or professors, it’s prime time for libraries too! For librarians, late summer/early fall can be a great time to try new collaboration, marketing or programming strategies. And, of course, back-to-school supplies still apply. 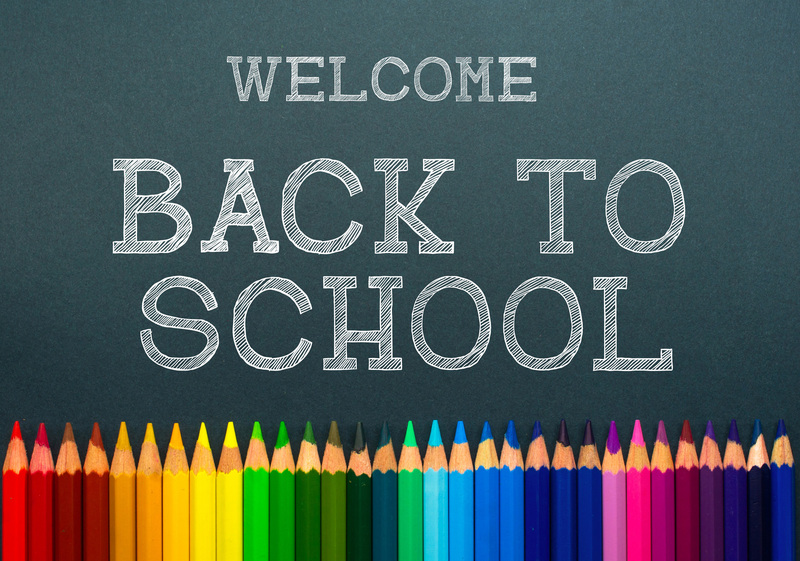 Use this blog as your syllabus on how to get ready for back-to-school. I guess I’m a nerd when it comes to organization and I’m sure you can relate since having things nice and organized makes for a smoother, more efficient workday. Other benefits of a tidy library are aesthetics and user experience. Clutter free libraries come across as welcoming and attractive. Plus, if materials are in the right places, patrons can easily find what they’re looking for. Everyone’s happy. Blogger Library Girl has several helpful recommendations about getting organized. Not only is it a good idea to purge unused or unwanted items from your collection, but it’s also worthwhile to organize your back room, work areas, media labs and creation areas. As she says, the items you do keep should have a designated “home” whether that’s a shelf, drawer, basket, cart or cubby. Another great organizing option is color-coding. Because everything from booktrucks to storage tubs and file cases are available in a variety of colors, you can assign a color to a specific grade, purpose or type of content. Partnerships are the backbone of today’s libraries. And, by this I really mean networking and collaboration at every level. Teachers and librarians. Schools and public libraries. Parents and schools. Businesses and libraries. K–12 schools and higher education/academic libraries. Your fellow librarians are doing phenomenal work in this area. Below are 2 inspiring resources about successful partnerships both inside and outside your building. Everyone is pressed for time. The same goes for students as more activities are incorporated into their schooldays. So, in this go, go, go environment, how will you grab people’s attention in a matter of seconds? Once classes are in session again if you’re a school or anytime if you’re a public library, you can enhance your merchandising if you understand how people navigate your library. See the Wayfinding Series. This information helps you identify good places for feature displays, understand where signs are needed and guide unexpected paths of discovery. Naturally, if you’re promoting all your library has to offer, your collection needs to be in tip-top shape. Now is the time to give your collection some extra attention especially if you haven’t been able to do a close inspection in awhile. Examine book jacket covers, bindings, labels and overall condition. Demco’s Book Doctor can help you repair just about any problem you come across. Another thought is that the library card will become students’ most important back-to-school supply. Customized library cards can add some pizazz and swagger to this staple that reinforce the awesomeness of your library. Certainly, your collection is a draw for your library. However, your programs, events and activities are huge too. Writer Karen Jensen offers up several programming ideas to get your ideas flowing. You could have a craft session so students can make something for their lockers or a library boot camp to teach them how to use your library. You may want to consider offering homework help before or after school or during lunch as another way to familiarize students with your library and the great things it offers. At Mattoon Middle School in Mattoon, IL, teenagers are in charge of a school-wide reading program, selecting the books and getting others excited about reading. There’s also Upstart’s free activity guides to unite teachers and librarians. Storytimes can involve all the senses and get parents in on the action. Plus, small incentives and promotions can win students over and keep them working hard at their studies. Makerspaces paired with compelling programming can be a draw too and you definitely don’t need a 3-D printer to pull it off. Craft projects, such as Design Your Own Bookmarks, K’NEX and visits from community experts can offer enriching learning opportunities. See List of Reading Strategies: 8 Tips to Reach Every Reader. Ready to put everything we’ve talked about into action? 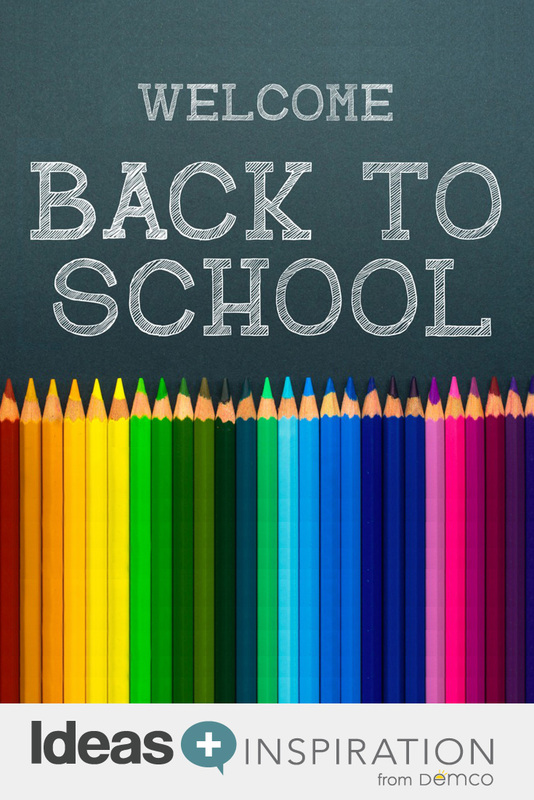 Browse our idea gallery for a back-to-school list customized for librarians. Tom is a former Demco Product Manager, specializing in library, classroom and office supplies.